Whisky lovers, connoisseurs and newbies, here's taking your love for beverage and inquisitiveness surrounding it to next level. I know you have been "booking" dates like we do at "Speakeasy evenings" with friends, family and business associates alike to sip and savor that crunchy flush of Triple Matured God Reserve down your throat, to staircase straightaway to your heart. It is time now to go and explore some books about it and take your passion, your fascination to an altogether a new lover. I know, you always like to have that intelligent, no-non sense conversations and I am sure these books will come handy to you. 1) Wishkey and Jazz- A true blend between 10 famous jazz musicians and 10 terrific single malts. 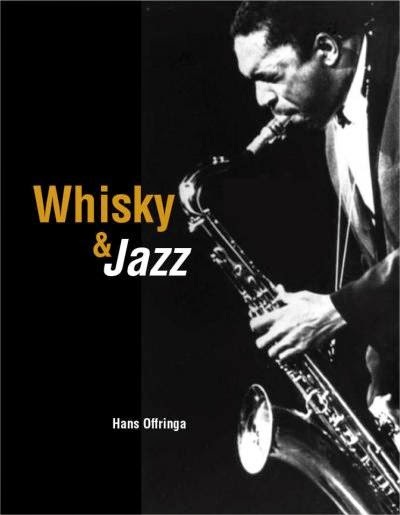 Read about the history of jazz and whisky, find out how they blend and enjoy a real "sippin" and "listening" guide. Written by Hans Offringa. It is a must to have coffee table book. 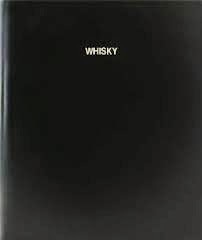 3) Whisky Bible by Jim Murray is the world's leading whisky guide. Each additions contains roughly 4500 detailed, professionally analyzed and easy to understand tasting notes on the world's leading and lesser known whisky brands. 6) A Taste of Whisky by Hans Offringa featuring 40 different, tasty and creative whisky & food combinations with these whiskies. 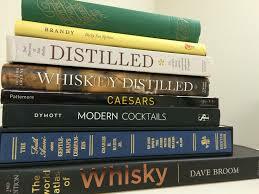 It also explains the origination of different flavors in whisky and is strongly recommended for whisky lovers who love to pair their food with whisky. Well food and whisky goes a long way and what is important is how you pair right type of food, spices with your TGR Black Dog Fine Label blend. Well well that got me thinking. 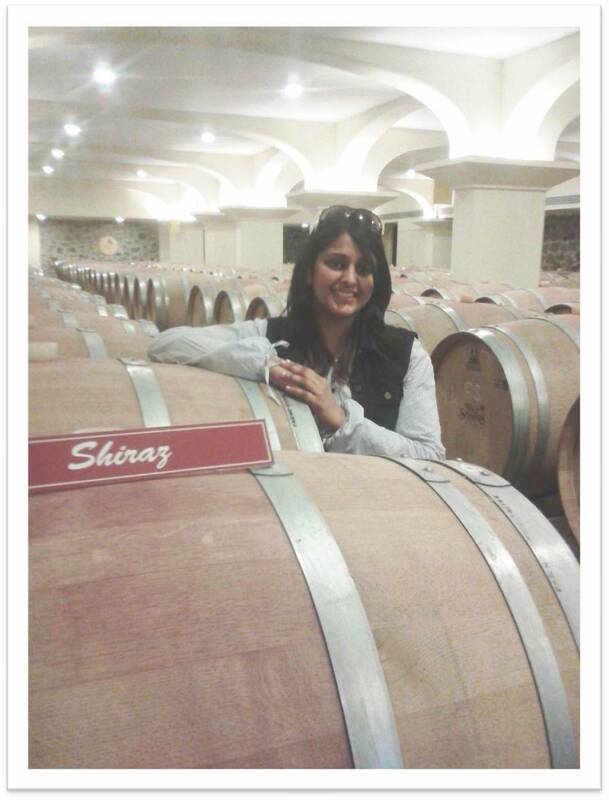 Till the time I brainstorm on more appropriate food pairings, do care to check my blog for a vegetarian and another non vegetarian recipe for your Black Dog TGR Whisky.